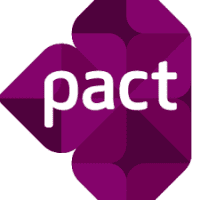 Pact Overview: At the heart of Pact is the promise of a better tomorrow. The promise of a healthy life. Of a decent livelihood. Of sustainable natural resources that benefit communities. Now more than ever in its 42 -year history, Pact is helping millions of people who are poor and marginalized discover and build their own solutions and take ownership over their future. 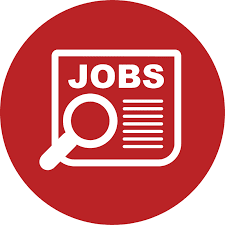 Master’s Degree in Sociology, Public Health, or Economic Development or equivalent experience.